Tom Hardy is undoubtedly one of the most loved actors currently working in the film industry, and there doesn’t seem to be a role he can’t take on. 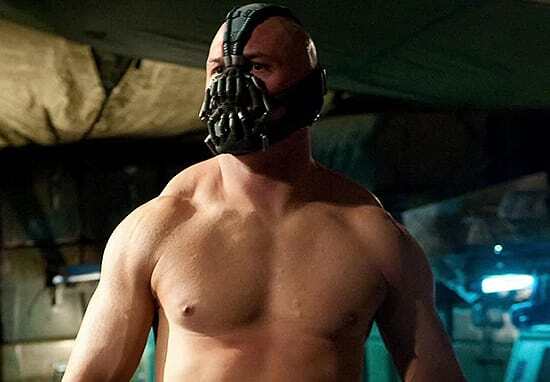 He’s shown his chops in big action blockbusters beefing up big-time to play Bane in The Dark Knight Rises, playing an RAF pilot in Dunkirk and lived through the apocalypse in Mad Max: Fury Road. 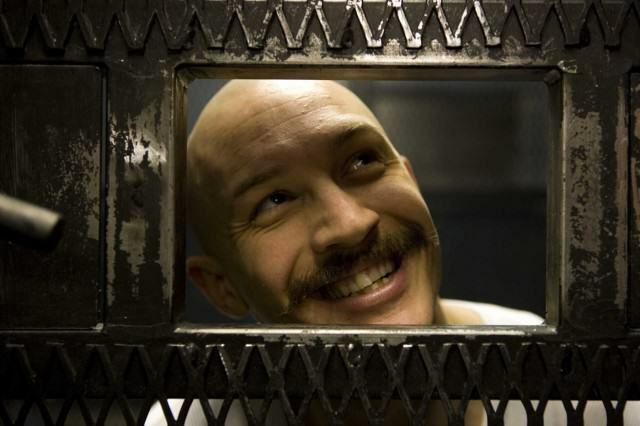 In between these large budget films, Hardy regular pops up in indie projects such as Locke as well as starring in acclaimed shows including Taboo and Peaky Blinders. One of his next projects though has got us all very excited as he is set to play Al Capone in the upcoming biopic Fonzo. 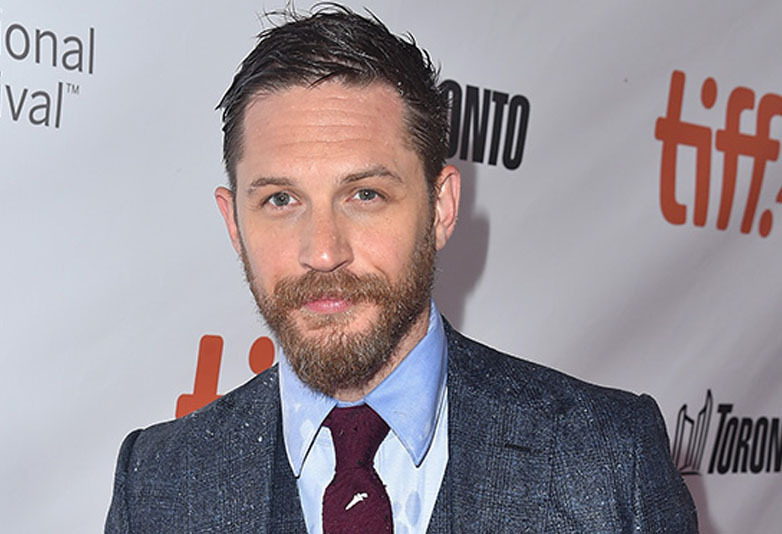 Deadline first confirmed Hardy will take on the role of the infamous American gangster in 2016 and now finally cameras are due to start rolling on the project. In an Instagram post yesterday, Hardy posted a snap that gives us our first look at the actor as the mobster who is known by the nickname ‘Scarface’. Simply captioned ‘Time for Al Cap’, Hardy stared down the camera lens obscuring his face with billows of smoke. If the film is as moody and mysterious as this one photo, then we are in for a treat indeed! 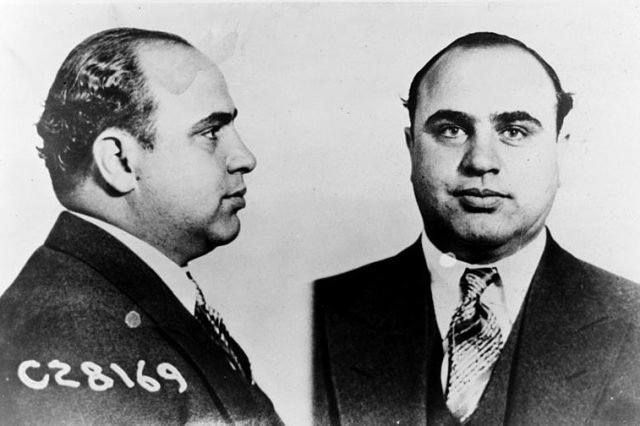 By the time Capone was released, he was a withered figure shortly dying of a heart attack afterwards in 1947 at the age of only 48. The biopic has been in development for a few years now and is due to be directed by Josh Trank, the man responsible for the groundbreaking science-fiction film Chronicle in 2012. Filming is due to start in early April and although there is no official release date yet, hopefully it won’t be long until we see Hardy as Capone on the big screen. Luckily for us though Hardy’s next big and exciting project Venom is due for release later this year and we honestly can’t wait. In the movie Hardy will take on the lead role of Eddie Brock who in the comics is a journalist who becomes bonded with an alien symbiote. Venom swings his way onto the big screen October 5.